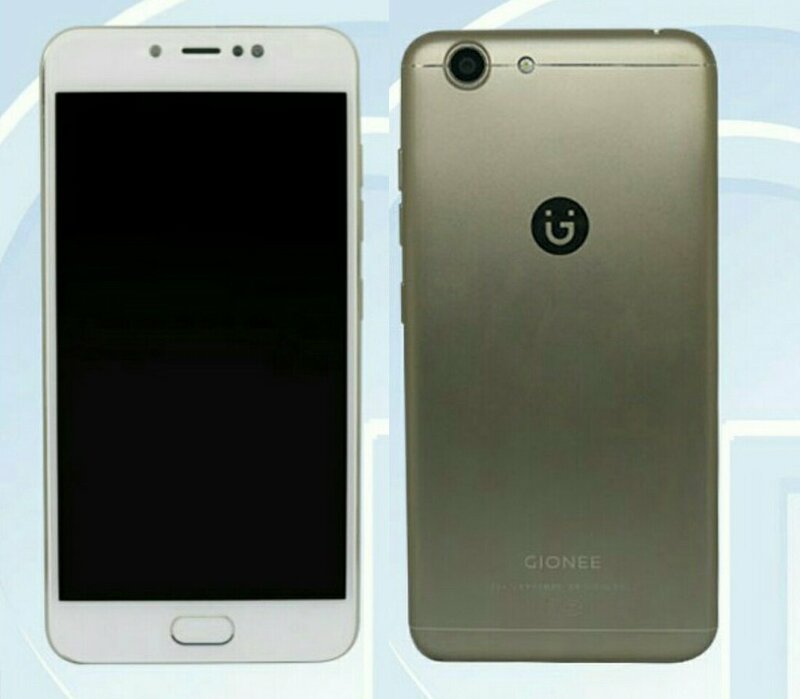 On Camera, it has a 13MP rear camera with LED flash and 16MP front facing camera, Phone runs on Android 7.1.1 Nougat. Packed with a 3100mAh Battery. Gionee S10 to feature a 5.5-inch (1920× 1080 pixels) Full HD display with Corning Gorilla Glass 4 protection powered by a 2.0 GHz Octa-core processor with 4GB RAM and 64GB of internal storage.